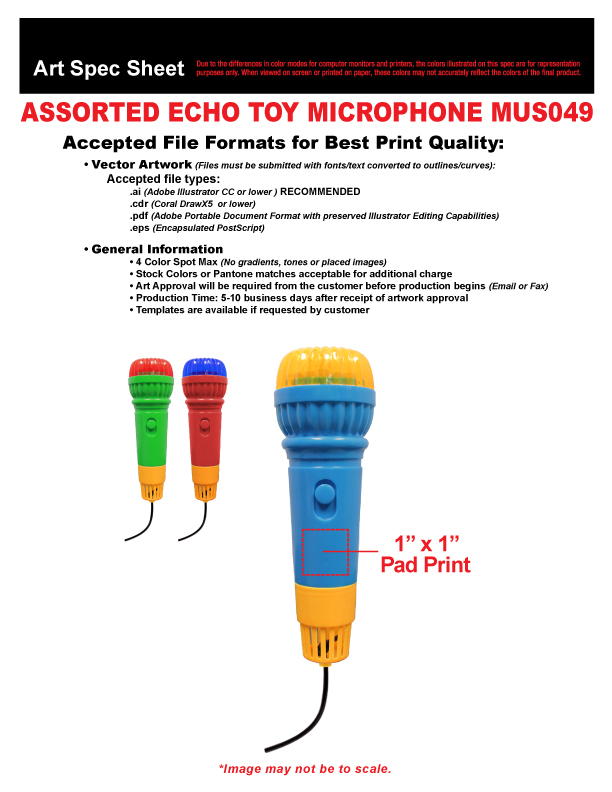 Quick Info: Our 10" toy Echo Microphones are a colorful and fun way to promote your music related business. Sorry, we cannot guarantee microphone colors. 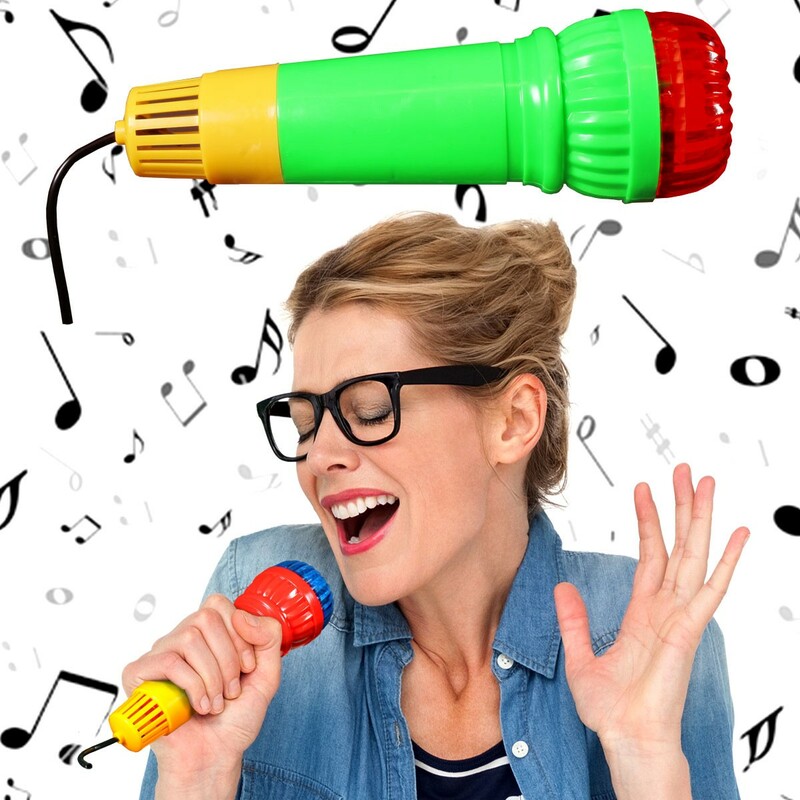 Our 10" toy Echo Microphones are a colorful and fun way to promote your music related business. 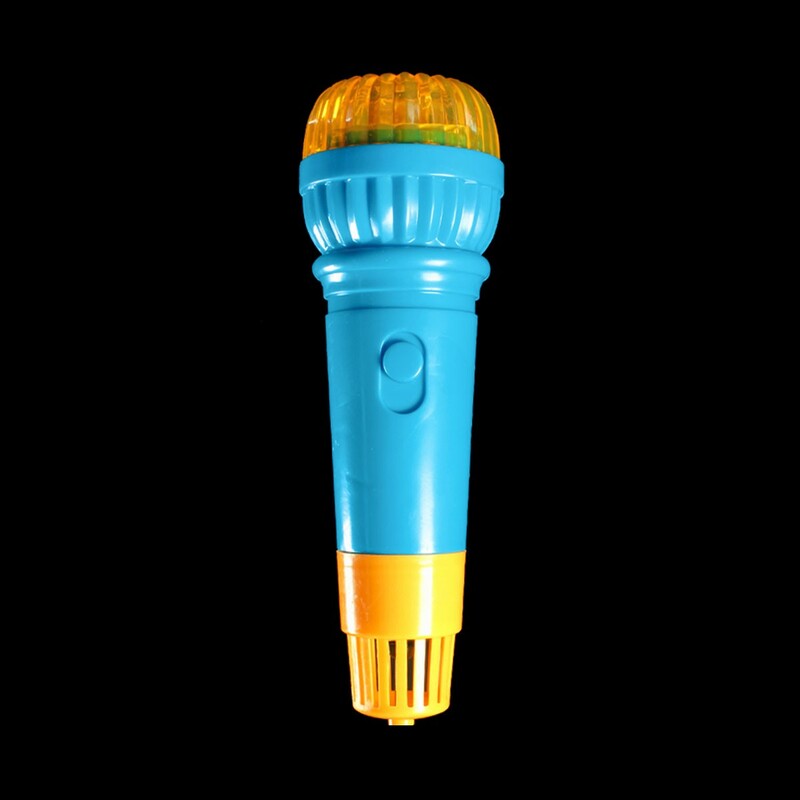 Sorry, we cannot guarantee microphone colors.